Kure-nai is one of my favorite shows and features the best writing of any anime I’ve seen; however, it’s an understandably difficult show to get into, and many of those who watched it back in 2008 strongly disliked it. I’ve read many of the problems people had, and a lot of them make sense, but are also largely based on misunderstandings. Of course, I don’t expect everyone to like the show; I get that we all have different tastes, and especially with an oddball series like this, it’s just not going to click with some people. However, I’d at least like to help your chances by telling you some things that helped me enjoy the show more when I first completed it. This is my Guide To Enjoying Kure-nai On Your First Try. I likes what I sees! 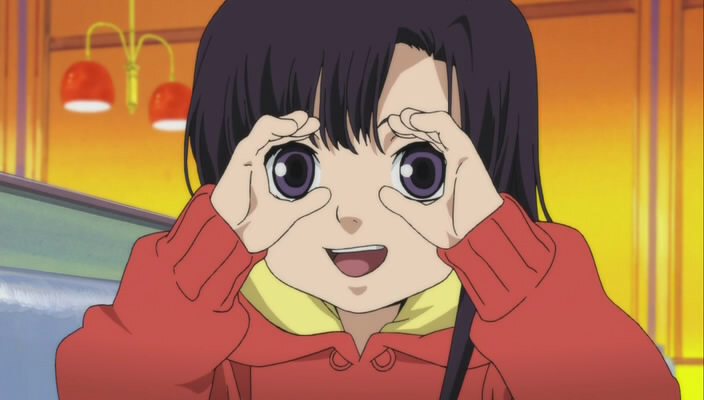 Twice in the past, I’ve blogged extensive lists of my top 100 favorite anime characters, and I’ve regretted the decision to set that 100 limit for a while; partly because a favorite character list is bound to transform every time I finish a show, and also because I love a lot more than 100 characters. For eight months now, I’ve seen Chii of Oishii Anime run her ‘365 Days of Anime Characters‘ series, which is very admirable, even if I wouldn’t personally want to talk about characters that I dislike alongside those I love. I’ve also been jealous of Glothelegend’s character page on Eye Sedso, wherein he selects his favorite character from every anime that he’s watched and talks about them. I can’t do what either of them have done, because I only want to talk about my favorite characters, and I want to do more than one per show. Of course, a post series like this would get boring if I didn’t liven it up and innovate somehow, so I hope you’ll enjoy the formula I’ve come up with for these posts. I’m setting them to go up once a week, indefinitely. Each post will contain two characters selected randomly off the top of my head. The numbers are just for archiving purposes. If you don’t know the character, you can click on their names to get some basic information. 1. 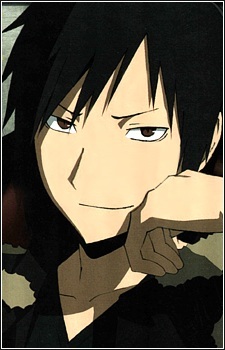 Orihara Izaya – Durarara! !